What would you get if you crossed a crocodile with a hippopotamus? A tiger with a zebra? 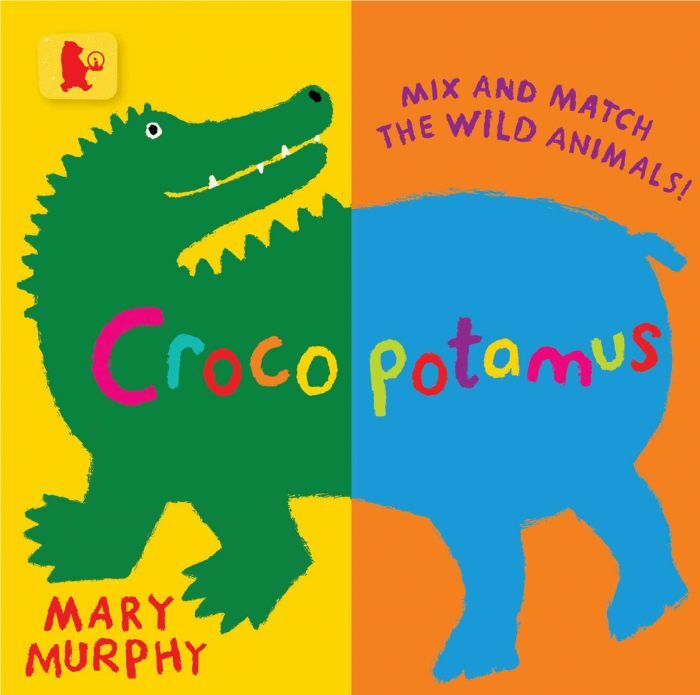 Mary Murphy's crazy animal combinations will have young readers giggling. Draw along with Mary to create your own unique creature as part of the silliest zoo in town!